Aquafaba, the liquid in which canned beans and peas are stored, has become an important foaming and emulsifying agent in vegan cuisine the last year. Numerous recipes have been designed with aquafaba as a main foaming or emulsifying ingredient. Aquafaba’s foaming properties makes it an impressive egg-substitute for some baked goods, such as meringues and macaroons, as well as some desserts such as chocolate mousse. Its emulsifying properties allows to make egg-free mayonnes and vegan butter. However, aquafaba also has its limitations. It does not cook like eggs, thus cakes like chiffon cake, white cake or sponge are still a challenge, although some improvement in texture can be expected when including aquafaba in an eggfree spongelike cake. So what does aquafaba contain? It is obvious that some chemicals leak out of the cooked peas which provide the foaming and emulsifying properties. 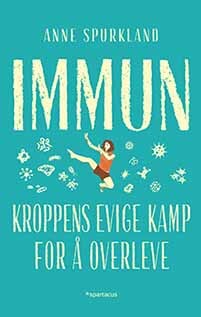 The Norwegian food research institute (Nofima) has tested the content of the aquafaba found in a Tetrapak Gogreen ecological chick peas. The aquafaba was analysed both with and without filtration. The available carbohydrate were analysed by a starch-analysis (using an enzymatic kit from Megazyme). The starches were digested by alpha-amylase and amyloglucosidase to glucose. The glucose was then quantified spectrofotometrically with glucose oxidase and a color-reaction. The color signal thus obtained from the aquafaba was close to the detection limit. 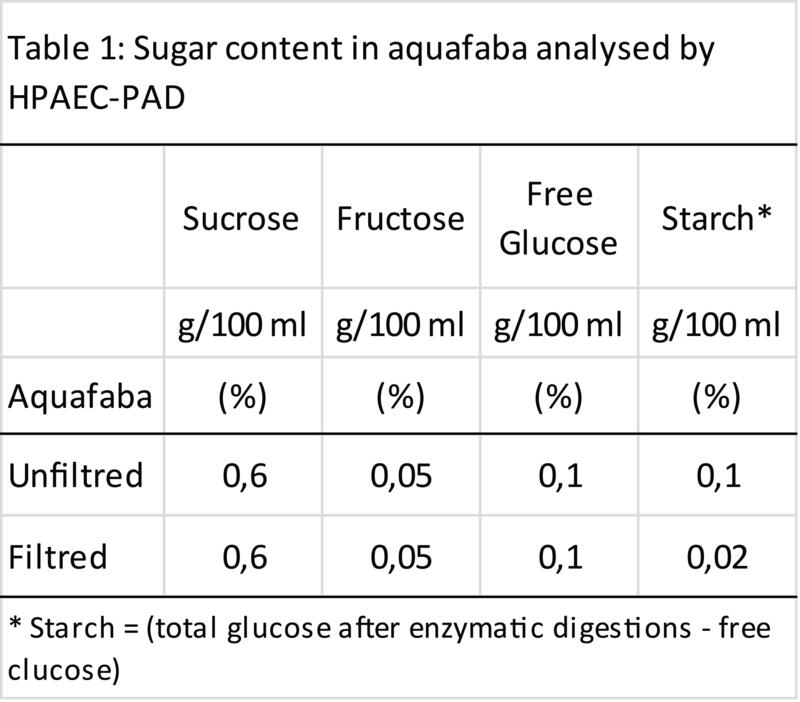 To quantify the released glucose as well as other sugars, the aquafaba was then subjected to High-Performance Anion-Exchange Chromatography with Pulsed Amperometric Detection (HPAEC-PAD), which has very high sensitivity. Using this technique both glucose and fructose was detected both in free form, and after enzymatic release. The peaks in the chromatography were quantified. However since the signals were low, an internal standard could not used. Thus, the results must be interpreted with some caution (see table 1). The carbohydrate content in pulses includes also galactose (Sanchez-Mata et al, 1998). The HPAEC-PAD analysis contained a peak which could fit with galactose, although it was not further identified. If this peak is indeed galactose, the amount of galactose in aquafaba is comparable to that of fructose. Chick peas contain particular galacto-oligosaccharides, such as stachyose, and it is possible to detect these on HPAEC-PAD. However this requires a different gradient, and since these carbohydrates are not digestible they were not quantified by HPAEC-PAD. But they may have contributed to the carbohydrate peak observed by FT-IR. 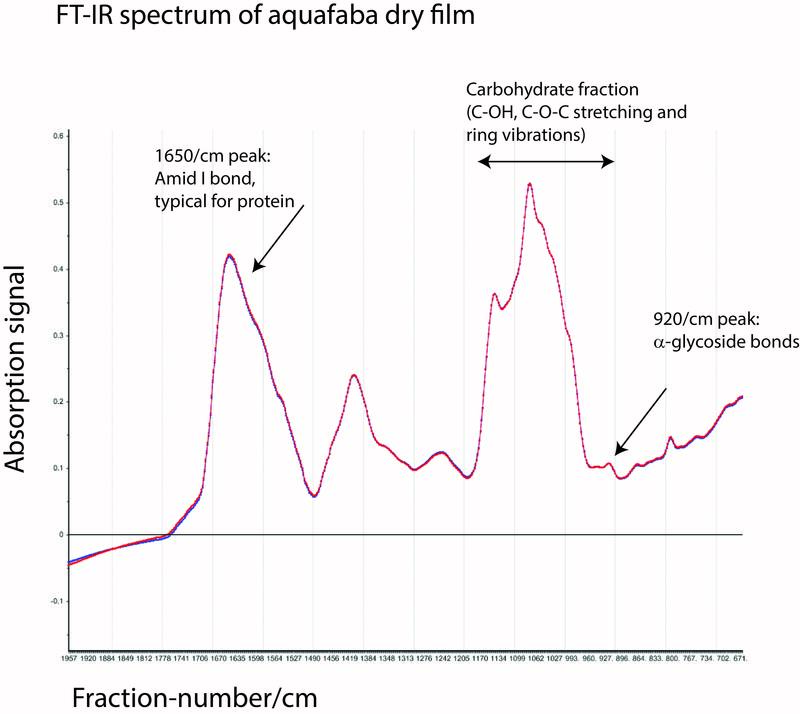 Thus, taken together, this analysis reveals that aquafaba contains detectable amounts of both proteins and carbohydrates, but no fats. Whether it is the proteins or the complex, non-digestible carbohydrates that are responsible for the foaming properties of aquafaba remains to be determined. However, it has caught our attention that a soy whey protein isolated from processing streams have been sought patented for use as a foaming agent in food compositions in 2012. It is therefore likely that it is the protein fraction in aquafaba that provides aquafaba with its impressive foaming and emulsifying abilities. However, the carbohydrates present, in particular the polymeric carbohydrates, could contribute by stabilizing the foam by increasing the viscosity of the water-phase of the foam. 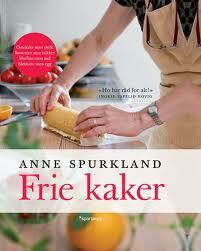 Blog page by Anne Spurkland, in collaboration with Anne Rieder at Nofima.